PSB Boston basketball camps are directed by Terrell Ivory. Coach Ivory is a former player from Davidson College, european professional player, and currently the head coach at Phillips Academy. PSB camps are dedicated to teaching the fundamentals of basketball to kids in a safe and enjoyable environment and include games, competitions and drills designed for kids of all skill levels. With a staff of experienced former and current high school, college, and pro players and coaches, PSB camps provide a great opportunity for kids to learn from players who have had success both on and off the court. - Camp registration and check in will start at 8:30am everyday. Parents must check their child(ren) into camp. - Parents are welcome to watch camp at any time throughout the day if they choose. See sample schedule at bottom. - Campers should wear athletic shoes and clothing. Do NOT bring a basketball. - A camp concession stand with snacks and drinks may be available depending on camp location. In the case of a camp concession stand, a camp bank will be available for campers to deposit money to be used at the concessions stand. - Campers must bring their own lunch. - Camp will end at 3pm everyday. Parents must check their child(ren) our of camp. - All other campers must be picked up by 3:15pm. - Refund Policy: Campers are entitled to a full refund (minus a $20 refund fee) up to 1 week before camp starts. Within one week of camp, a credit for all fees paid will be issued and valid for 1 year. Credits can only be transferred to a family member. No cash refunds will be issued within one week of camp. 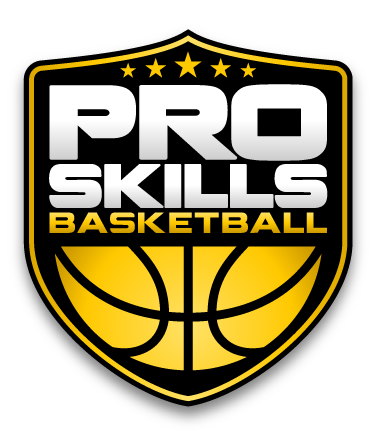 Check out this Basketball event 'PSB Boston Summer Camp 1' with PSB Boston!